KDST Fuwa Kingpin and kingpin assemblies are made using the most advanced materials. Our Fuwa Kingpin replacement kits are perfect fits since every single piece that goes out of our production assembly is checked many times before we send them to our customers. 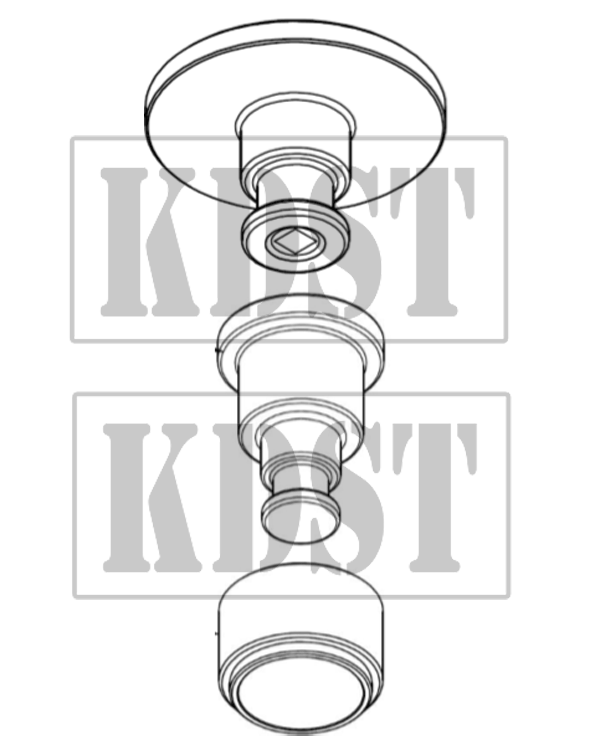 The after market Fuwa Kingpin and Kingpin assembly for KKTC by KDST can substantially increase the durability and reduce your Fuwa axle maintenance intervals. All parts are brand new and never used. Fuwa kingpin suspensions have an advantage of carrying much heavier weights. 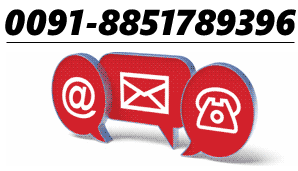 Just send an email to kdstindia@gmail.com or WhatsApp us at 0091-8851789396 and we will get right back to you.